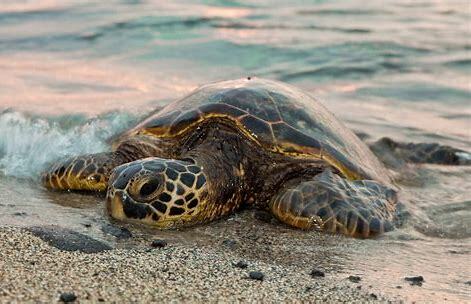 Time to dust off those running shoes and get ready for the 33rd Annual Run for the Turtles! 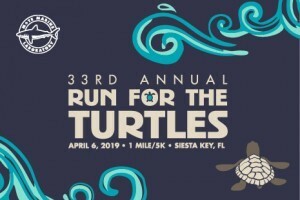 Our run supports the Sea Turtle Conservation & Research Program at Mote Marine Laboratory and is the Program’s major fundraiser — it’s helping us help sea turtles! Registration is live! For the first time in the history of the run, we will be offering an alternative virtual 1-Mile Fun Run/Walk for those who cannot make it out to the beach on April 6th! Participants will receive our dri-fit run logo tee and ribbon by mail. The Virtual 1-Mile Fun Run can be ran on your own time anywhere in the United States! We are thrilled to welcome runners across the country who are eager to support STCRP!